"All architecture is shelter, all great architecture is the design of space that cuddles, exalts or stimulates the person in that space". Architecture is the process of planning, designing, and creating buildings. Architecture is all around you. 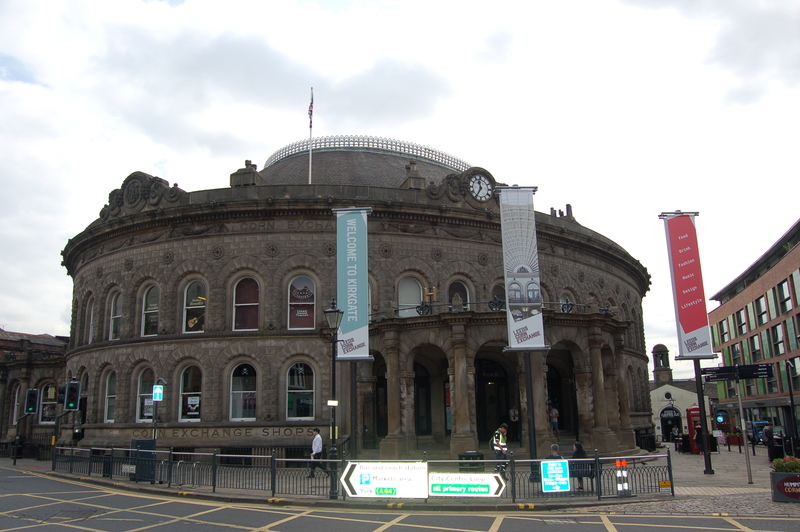 The architecture of a city like Leeds shows how culture, history and society has changed over time. 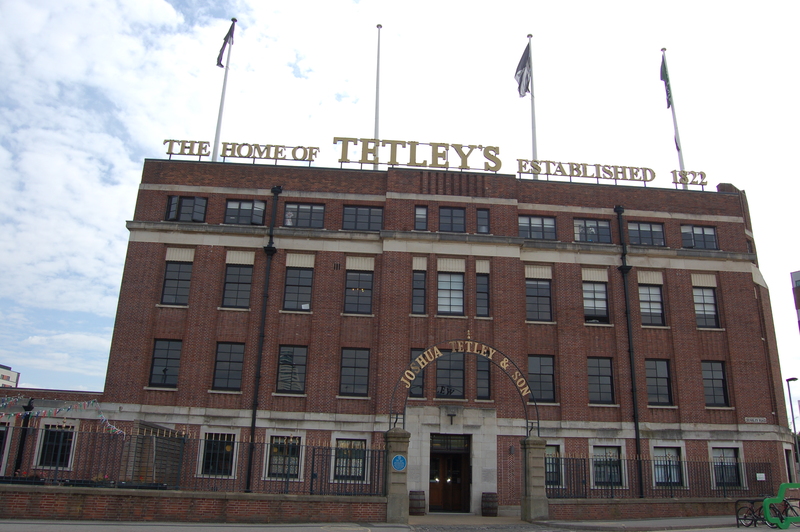 Many architects have influenced the way that Leeds looks today. Architecture is unique to human beings. No other living organism can plan, construct, inhabit and adapt three dimensional structures in the way that humans can. Functionality – Does the building do its job? Is it easy to use and get around? Are the room sizes right and arranged well? Build quality – Is it made well? Are the right materials used? Is it environmentally friendly? Is it sustainably designed? Does it feel healthy and safe? Is the light and air quality good? Impact – Does it look and feel good? Does it have its own character and personality? Do the materials and shape add to the quality? Do you like being inside the building? Does it fit well within the community and other surroundings?